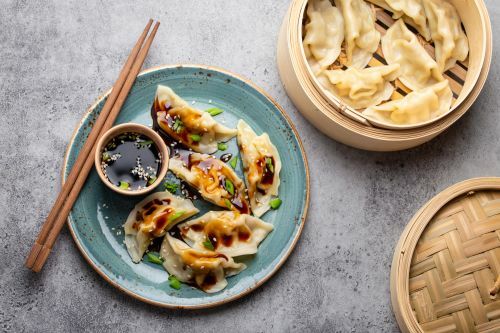 Menulog delivers for Studfield Dumpling House so you'll be able to track your courier on a map. Choice of pork, beef or vegetarian. In chilli and peanut sauce. Choices of beef and chicken. In szechuan sauce on rice. Choice of broccoli, bok choy or spinach. With garlic sauce on sizzling plate. With chilli, lotus root and rice cake.